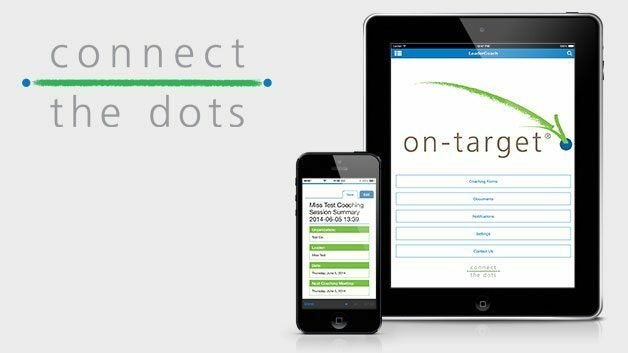 LeaderCoach Story: Connect the Dots needed a mobile solution that allowed their coaches to access documents, fill out forms for their leaders, and provide feedback to their clients. We worked with their website development team to integrate their mobile needs with their existing Drupal website. The result is a LeaderCoach Mobile App that can be expanded and customized through their regular desktop administration panel, reduces data entry by allowing instant on-site form usage, and allows the public to easily view their articles and services.